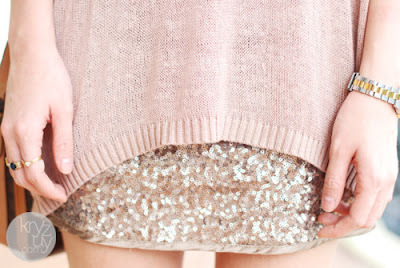 I've never really been a skirt person, and I've never owned many skirts to be honest... until now! When I was on holiday, all I bought were practically skirts skirts and skirts! 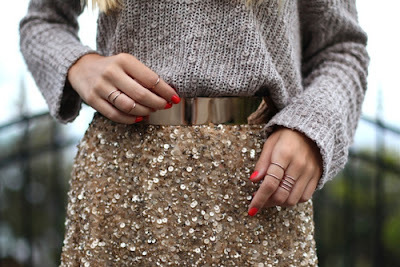 And right now I'm obsessing over these sequinned versions, which are just so gorgeous, that I have to get myself one! 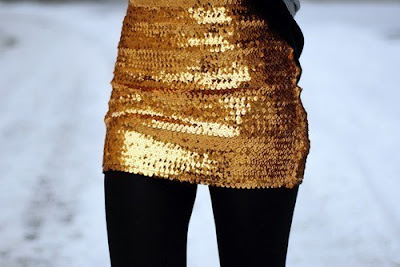 I do own one in black, but what I'm really lusting over is the gold/peach colour! It's just so girly & so pretty! Absolutely perfect.